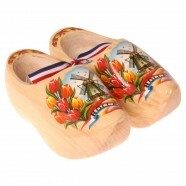 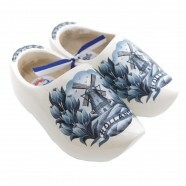 The real deal: your own Wearable Dutch Wooden Shoes! 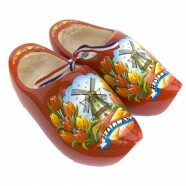 Already used for centuries in Holland, extremely comfortable, safe, and available in various colors and designs. 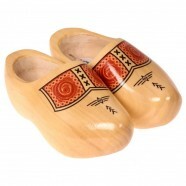 Click on any Clog you like and select your size using the Wooden Shoe conversion table.